Check out this awesome video submission staring Ottawa's own Fiona Noakes. Don't forget to cast your vote / rating. How would you add the 2 10oz blocks of cheddar? There is no instruction on how to prepare it. Manchego Cheese, D.O. - Spain's famous sheep's milk cheese from La Mancha. Roncal, D.O. - A sheep's milk cheese which is aged for a firm bite and sharp flavor. Murcia al Vino, D.O. - a cured goats milk cheese from Jumilla, with the rind soaked in red wine. Another DelGaudio favorite. I serve over udon noodles. Amazing restaurant/bar at the end of an alley in the Lower East Side. If its good enough for Wylie its good enough for me. A Relais and Chateaux resort in a 19th century farmhouse in Walland (near Knoxville), TN. August 30 - September 1, 2009 Wylie demonstrates and cooks dinner but I'd check it out any time. They say that “two cooks in the kitchen will spoil the broth,” but that’s not necessarily so. Somewhere between the proliferation of CSAs and recipe forums, we realized that a group approach to cooking has its merits. Round-trip airfare, hotel accommodations & general admissions tickets for the winner and their guest to Bonnaroo 2009. 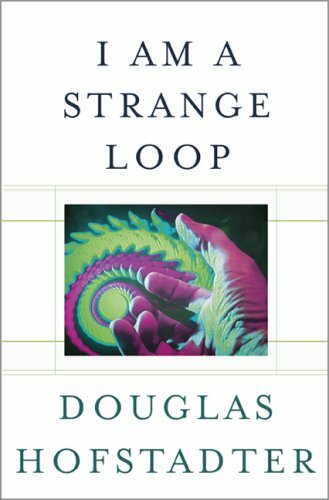 Douglas Hofstadter's long-awaited return to the themes of Gödel, Escher, Bach--an original and controversial view of the nature of consciousness and identity. When it comes to the contents of your fridge, no question causes more anguish than "Is it still edible? ", except perhaps "But what if I'm really hungry?". 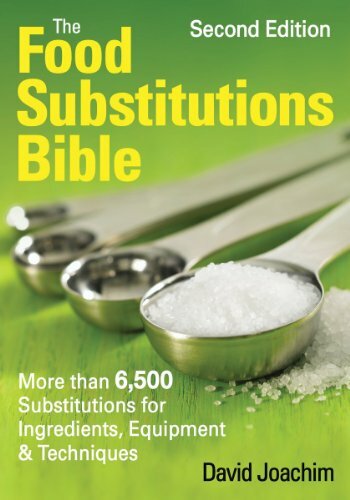 Clear up your doubts at StillTasty.com. Looks like a fascinating documentary about how public our lives have become thanks to the Internet(s). Couplets are our favorite kind of verse. Doesn’t this sound like poetry: Charming twosome (a fine pair themselves) behind Little Giant open second endeavor today in Chelsea? Mon.-Thurs., 7:30 a.m.-11 p.m.; Fri., 7:30 a.m.-midnight; Sat., 10 a.m.-midnight; Sun., 10 a.m.-10 p.m.
For the ladies crazy about decorating their nails. Case studies of women in leadership--read them, add your own, get tips on work/life balance. Good stuff! Locate beers on Beer Menus. This is ingenious! They should have this for — at the very least — every metropolitan area. An interactive map showing New York City homicides since 2003. Alice Waters' legendary restaurant in Berkeley. Corks are embedded in the wall at this establishment! Wristlet in painter's palette on Flickr - Photo Sharing! Ice cream carts keep popping up outside neighborhood restaurants. The latest to join the party are crepe-tastic Bar Breton. Flavors such as Hazelnut, tarragon, butterscotch, vanilla, chocolate, and carrot cake at Breton. Bar Breton is a great place. One of the best in the neighborhood. Create and mix your own NPR Podcasts. This is actually a small chain, originally in San Diego (which is where I ate), but I hear there is one in long beach too. VERY tasty tapas, good happy hour, great music, and great decor. In SD there's a dinner show, maybe the same in LB? Cute lil cafe in San Diego. Another small chain. I went to the one on J street. Yummy breakfast (french toast, mmmm!). Haven't seen it yet? See it. Blog and photos from the Somali pirates. Yar! My friends Geoff and Amy, love bacon more than is probably healthy. I saw these and thought of them. Yes, we've gone overboard with the bacon thing, but who can blame us? Ideal for small-space living, this series of wall tiles provide specific storage function for the hallway. Coat hooks flip out of one, while another provides both a shelf for keys and a rack for mail or magazines. Unclutter the entrance for a quick exit.